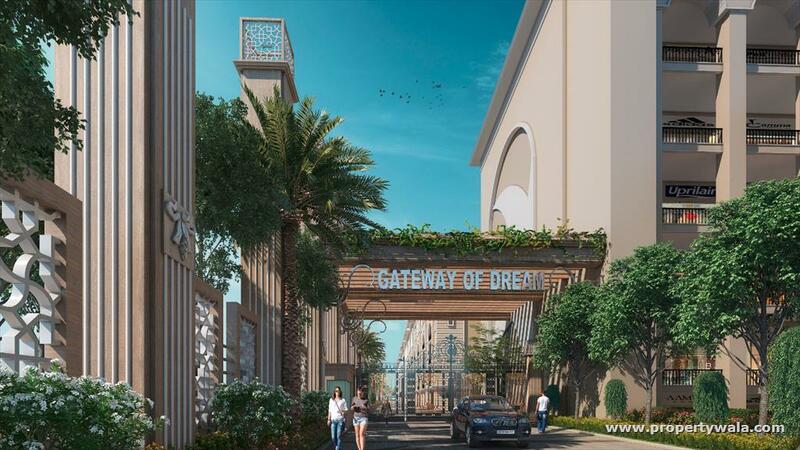 Spread across approx 4 acres, sbp gateway of dreams comes as a meticulously planned project that will satiate all the desires of a modern lifestyle. The immaculate layouts and unsurpassable sagacity of architectural design will offer the sense of fulfillment and pride to the home owners. 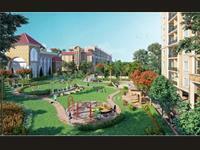 It is regions one of the finest residential project that will redefine the standards of elegant living. 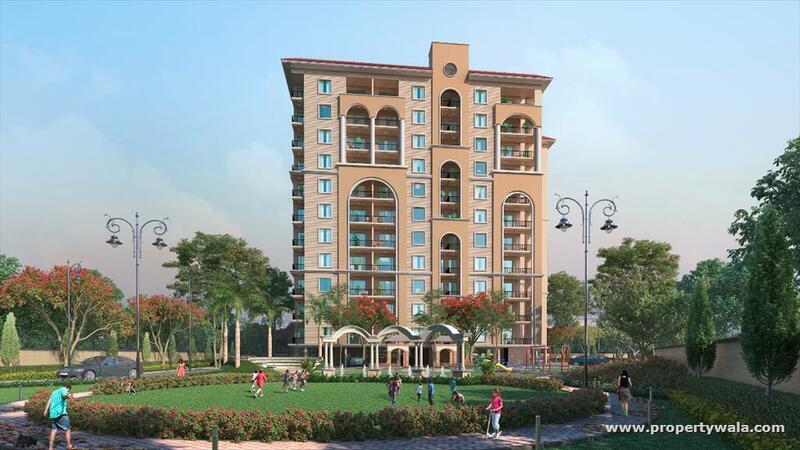 Intelligently planned, crafted with luxury & precision and embellished with care, it will fulfill the dreams of many, offering a new perception of life and lifestyle. 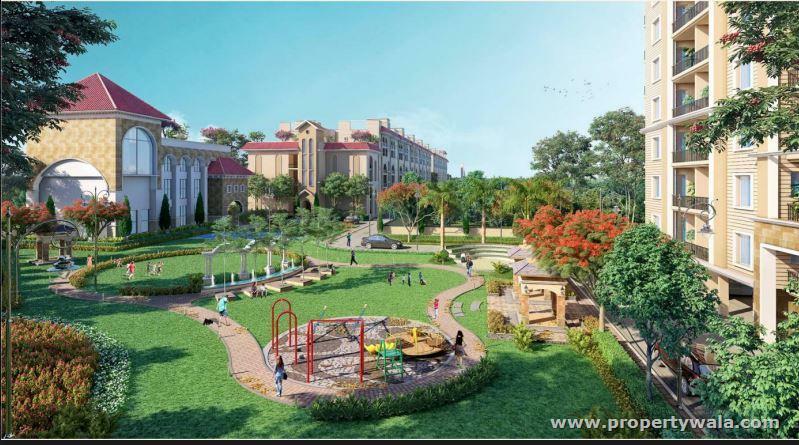 The exuberance to create marvels and the abundance of adroitness has helped in conception of a wonder like gateway of dreams. The reflection of its stature, the class and the perfection will also reflect on the persona of the people who will reside here. 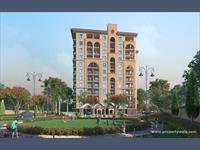 The project will boast of some of the super exclusive features that are being offered for the first time in the region, so much more to enhance the quality of life of the residents. 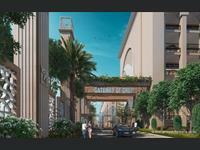 Gateway of dreams is an intelligently planned project spread across 4 acres of land. 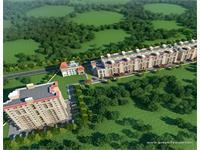 It offers you exclusive features to give your life an extravagant experience. The ingenious blend of privacy, security, and luxury will keep you enthralled and mesmerized at the same time. 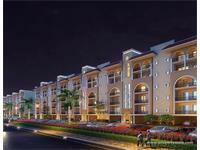 VIP Road is the best location in zirakpur, ware every one like to like in comfort zone because all amenities is there with very best services. living in zirakpur from other side people always chose this location and Veda Property consultants always help thous clients to provide home there for rent or for purchase with a very good price. VIP road is one of the most developed commercial hubs of Zirakpur with close proximity to Chandigarh, Panchkula, Mohali, Patiala, Ambala and Himachal Pradesh. Located on the busiest Delhi-Chandigarh highway it is surrounded with retail giants like Metro cash n carry, Best Price, Chandigarh Commercial Complex (CCC) and other multiplexes. 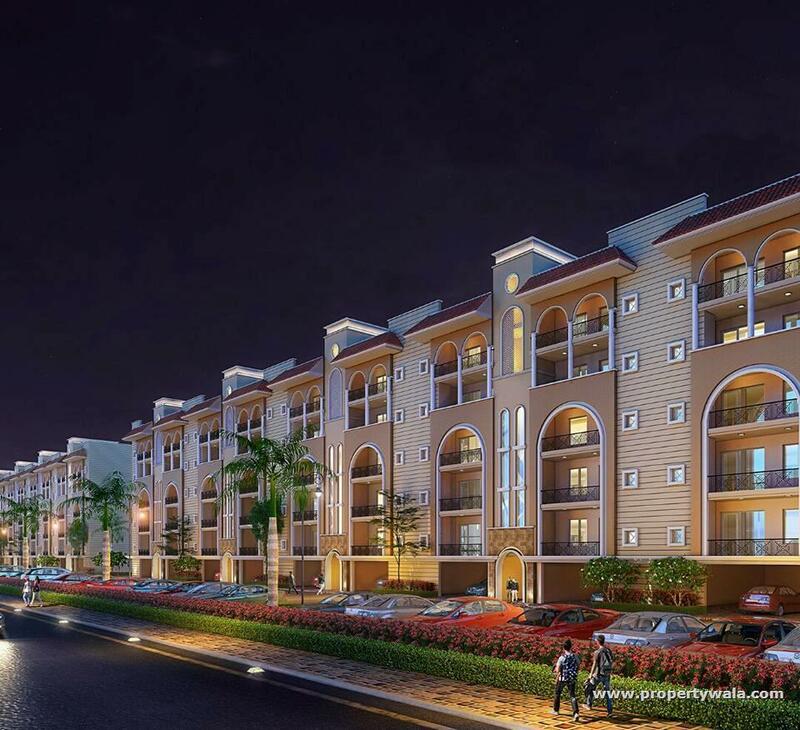 It is ideally located near international airport, Mohali and surrounded by more than 15000 residential flats and many other commercial complexes. VIP road area is situated on opp. MC Donald's & KFC, near Zoo, best price, ATM, hotel, shopping malls, metro mall, big cinema.